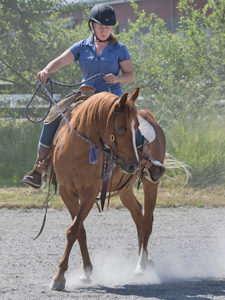 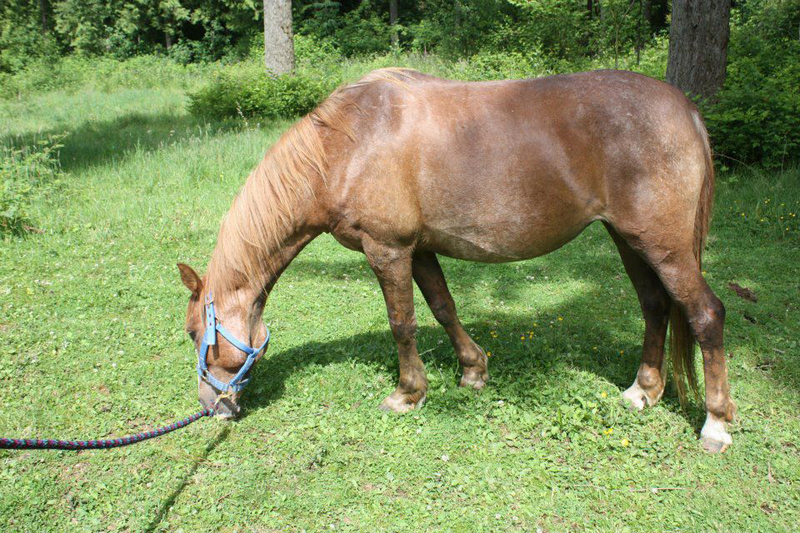 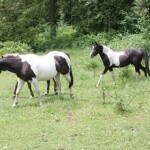 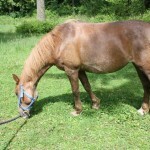 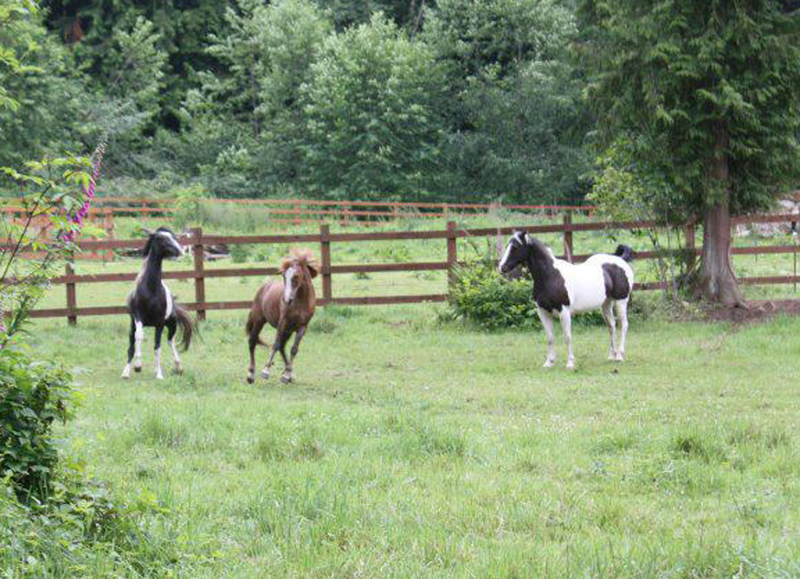 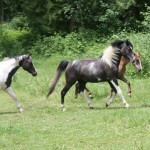 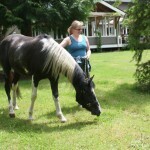 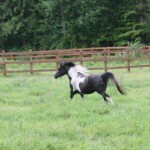 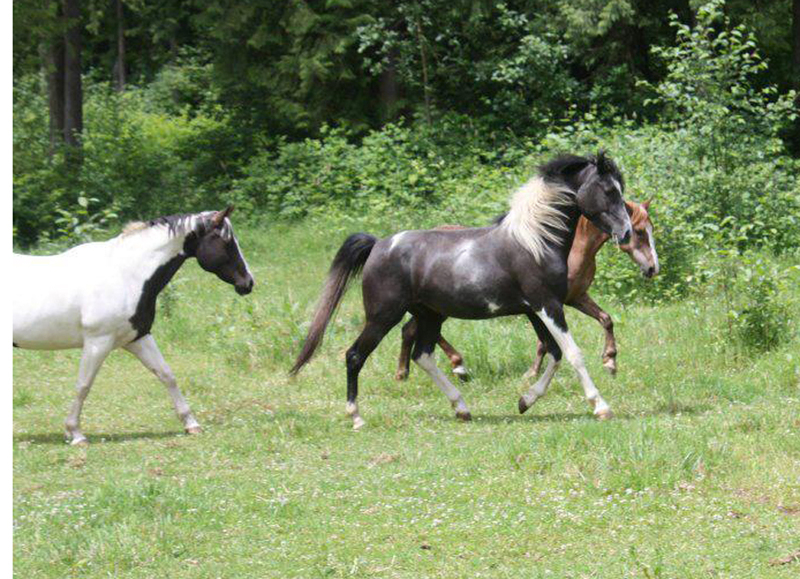 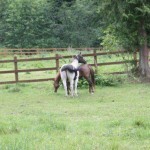 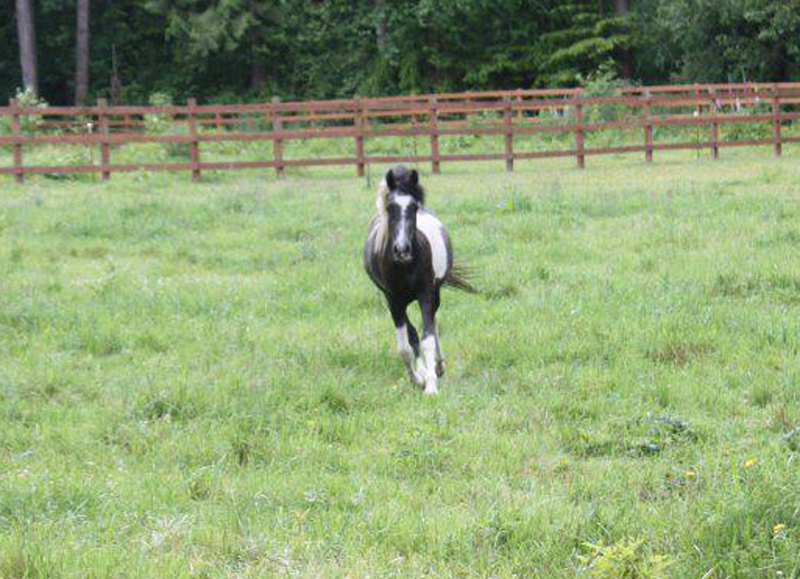 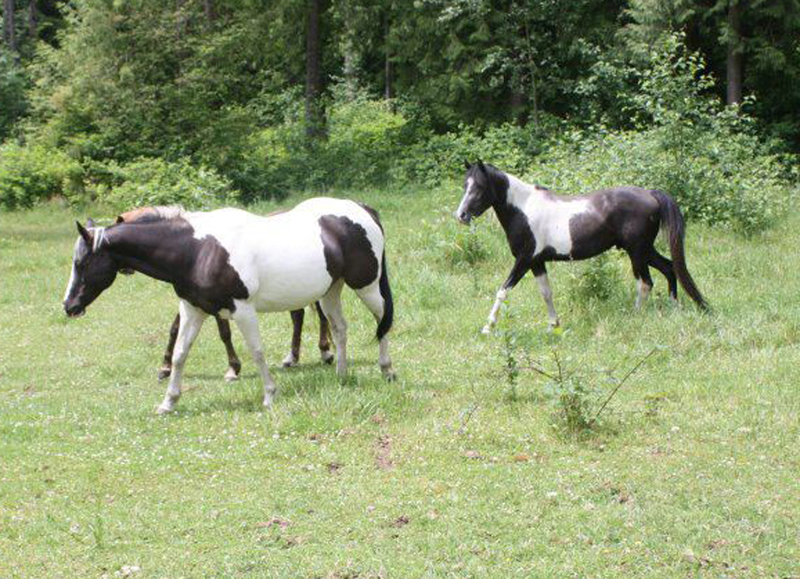 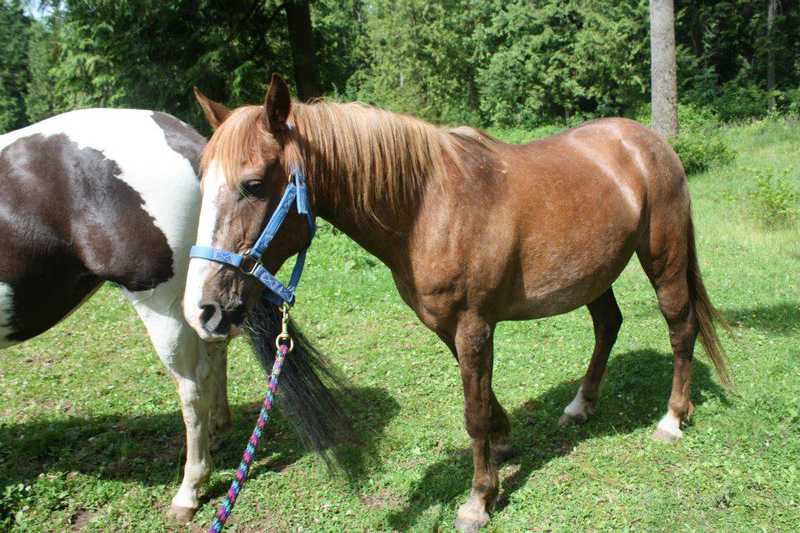 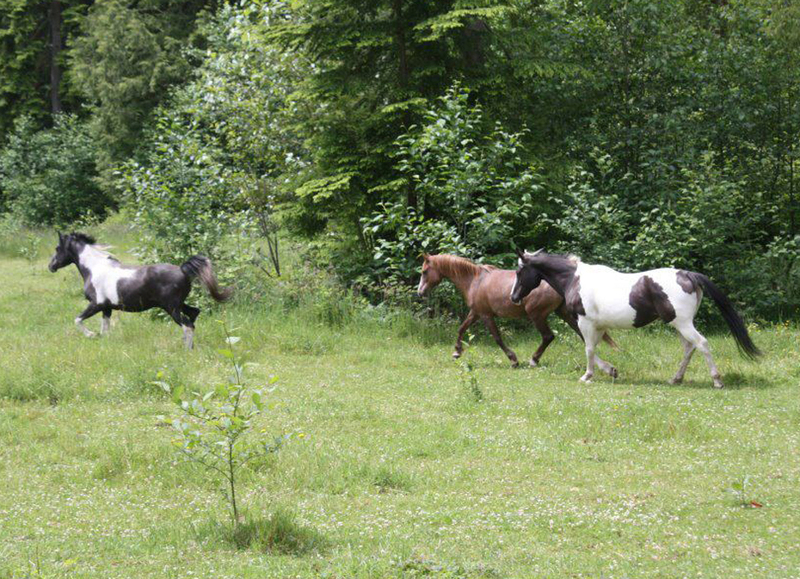 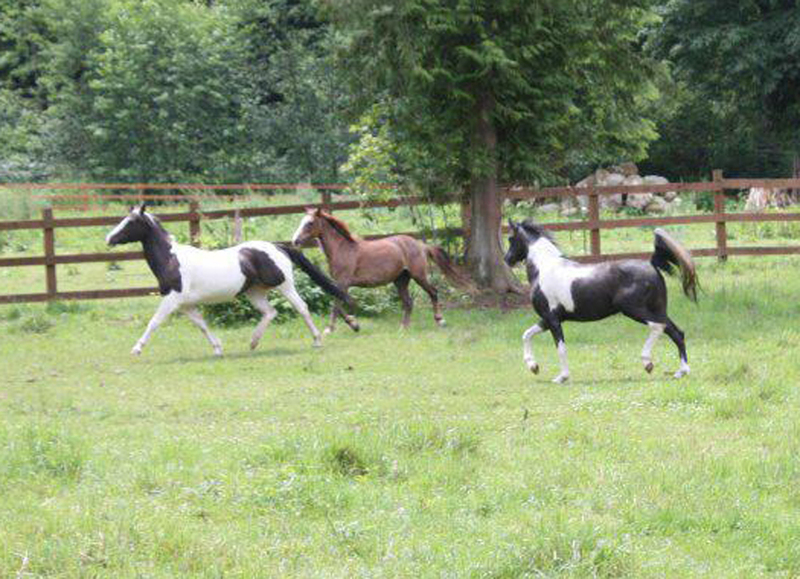 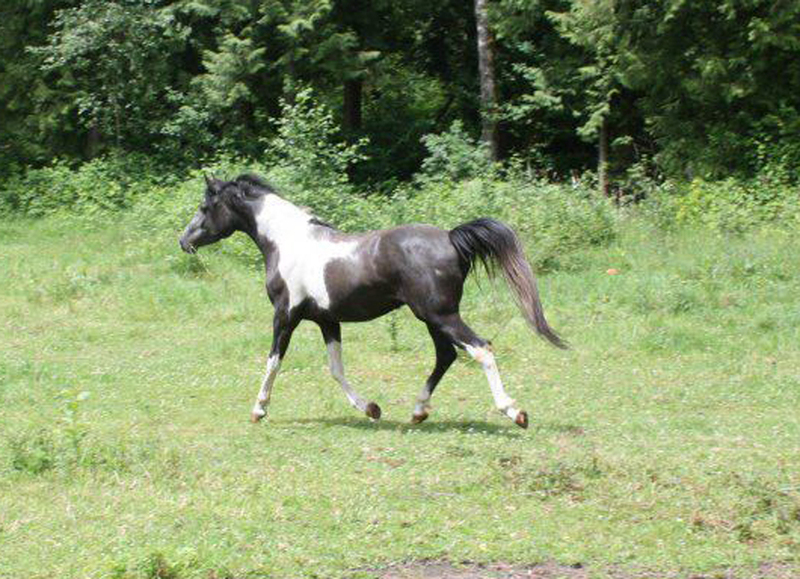 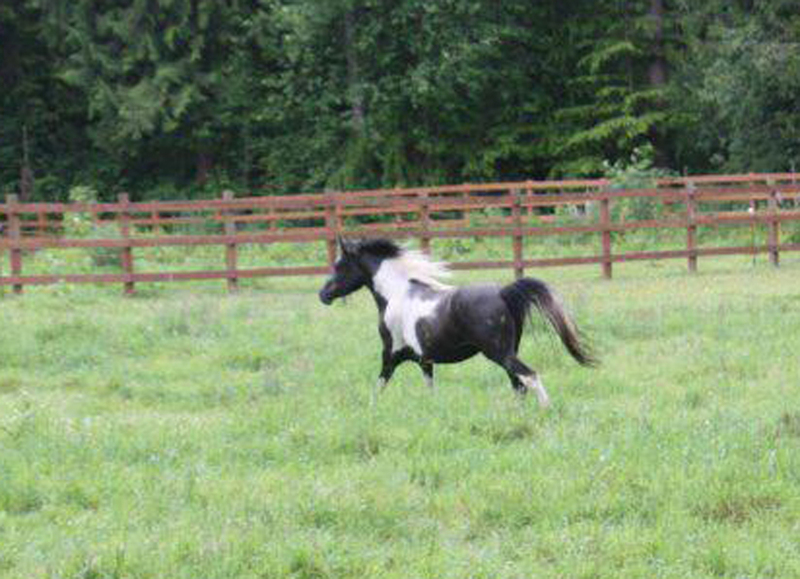 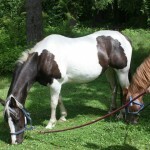 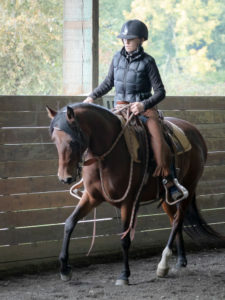 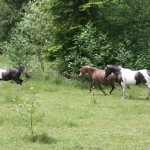 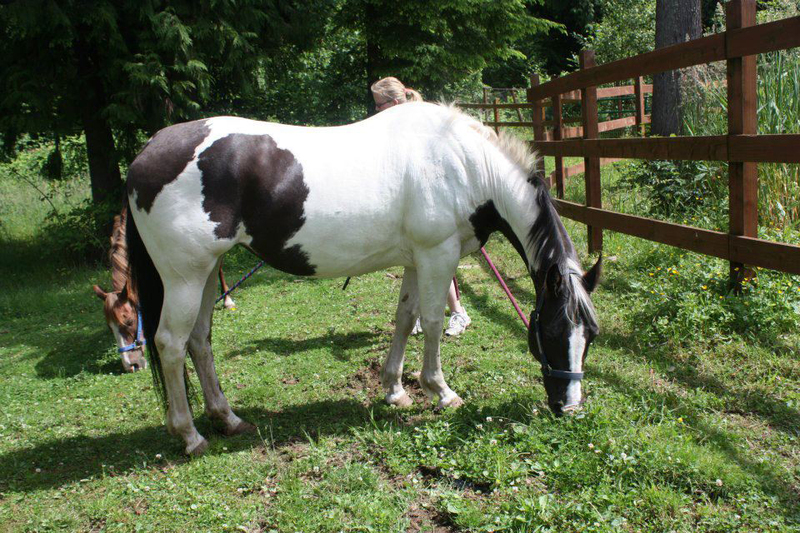 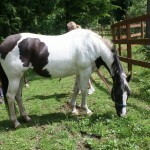 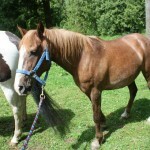 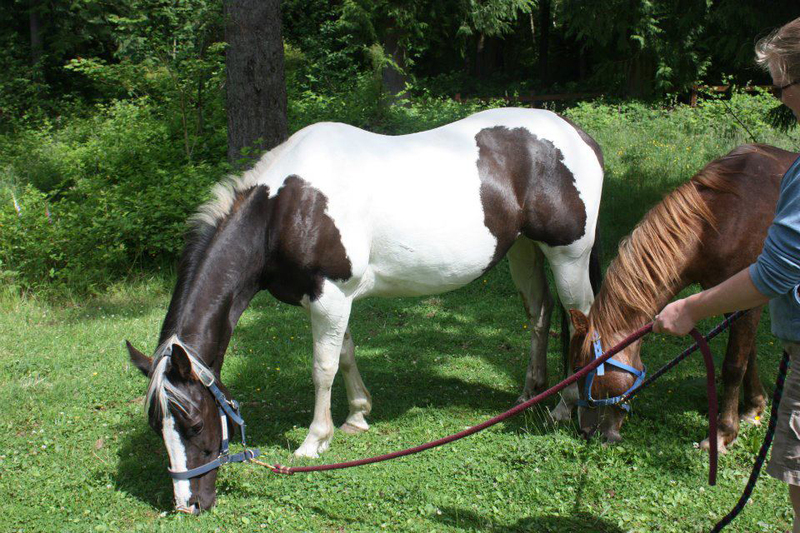 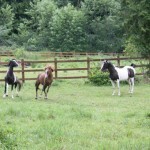 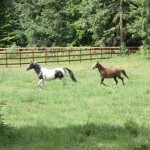 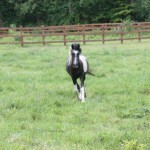 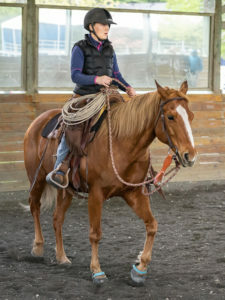 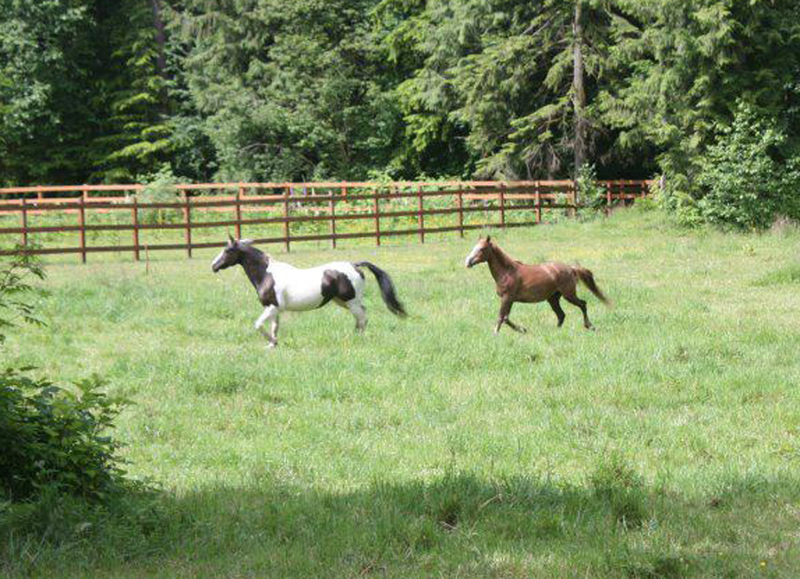 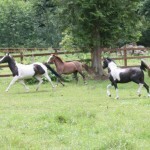 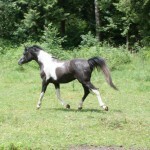 Last Thursday three lucky SAFE horses moved to their new foster home for the summer. 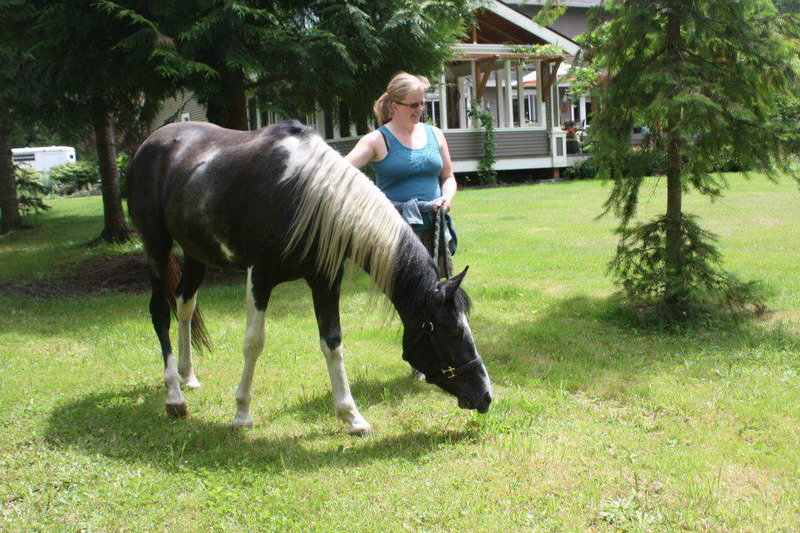 Maggie and Tilly were sent over from NWESC and Moonshine came back from Fire Creek to enjoy life in a big grassy field with friends. 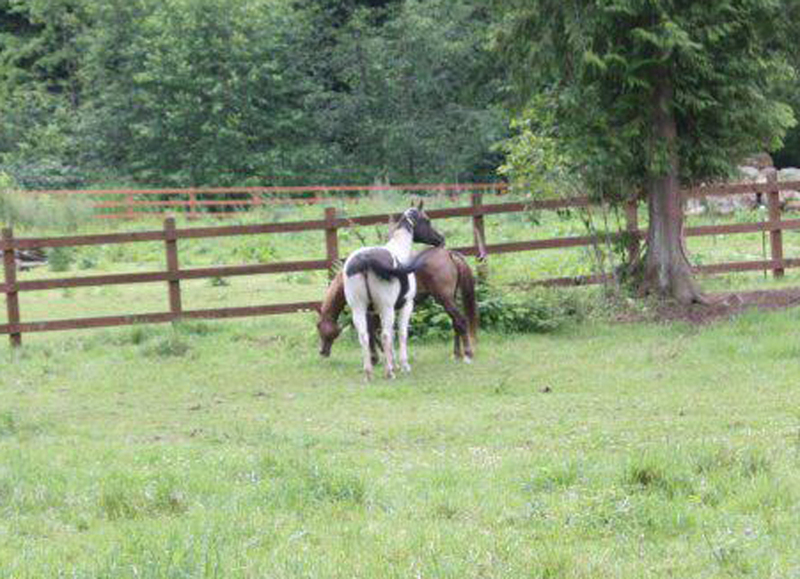 The three of them seemed to hit it off quite well.